bright color catches my eye for this. Will be an excellent entry for the current contest 'Bold Colors', Linc! If you would decide so, wish you good luck with it! Looks like a good one for the contest Linc. You always do well in them. 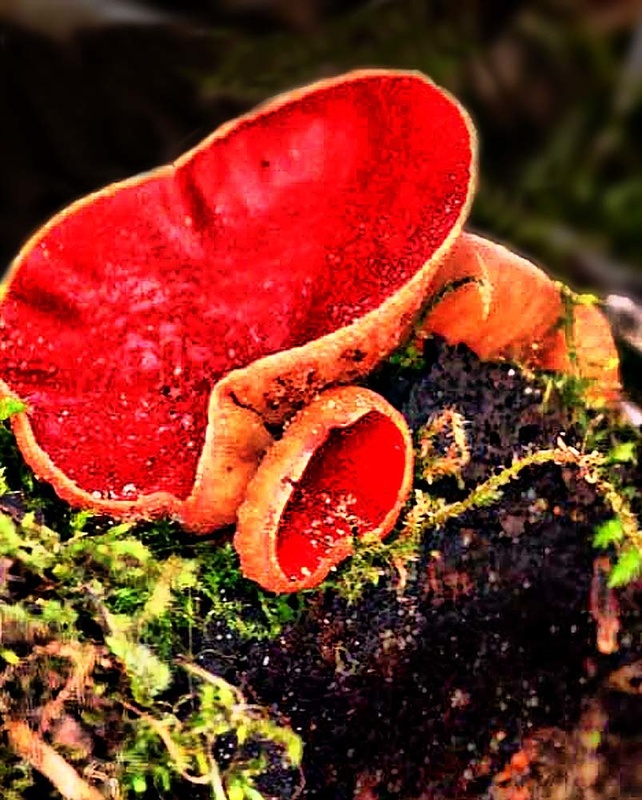 You are the mushroom master and capture great shots of these ancient organisms.